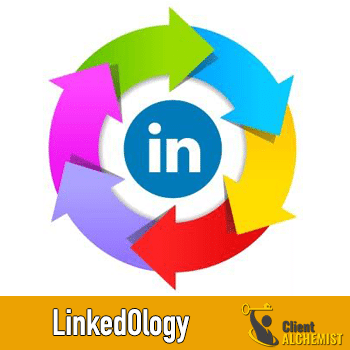 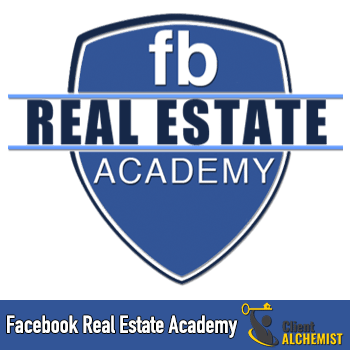 The ULTIMATE Facebook marketing system for real estate professionals. 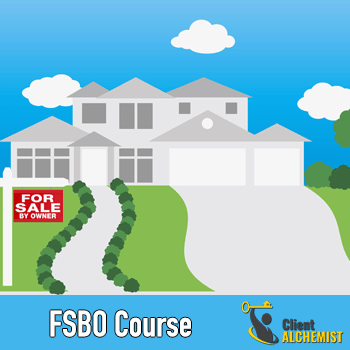 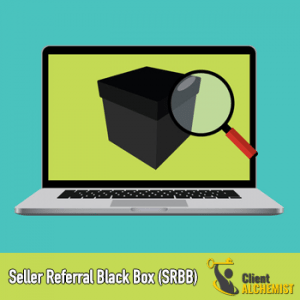 A Complete Step By Step System For ATTRACTING FSBO Listings & Turning Them Into MULTIPLE Transactions! 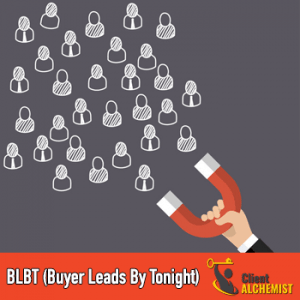 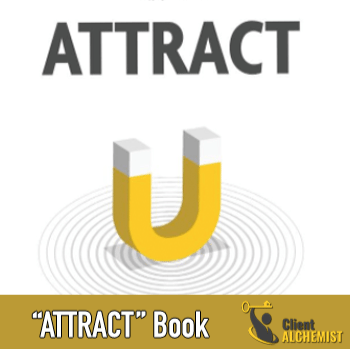 How To Attract *MOTIVATED* Buyers To YOU, By Tonight! 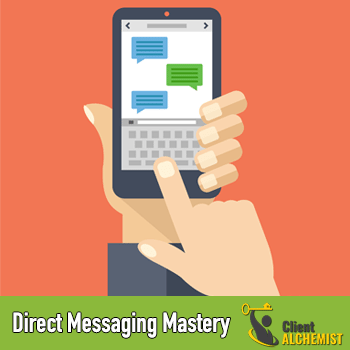 How to Use Email to Get More Clients With Just a Push of a Button!